Well, I’ve finally taken the plunge and made the move into gold jewellery! For those who wear gold, you can now order any of my Urban Eco Earrings Range in 12k Goldfill. 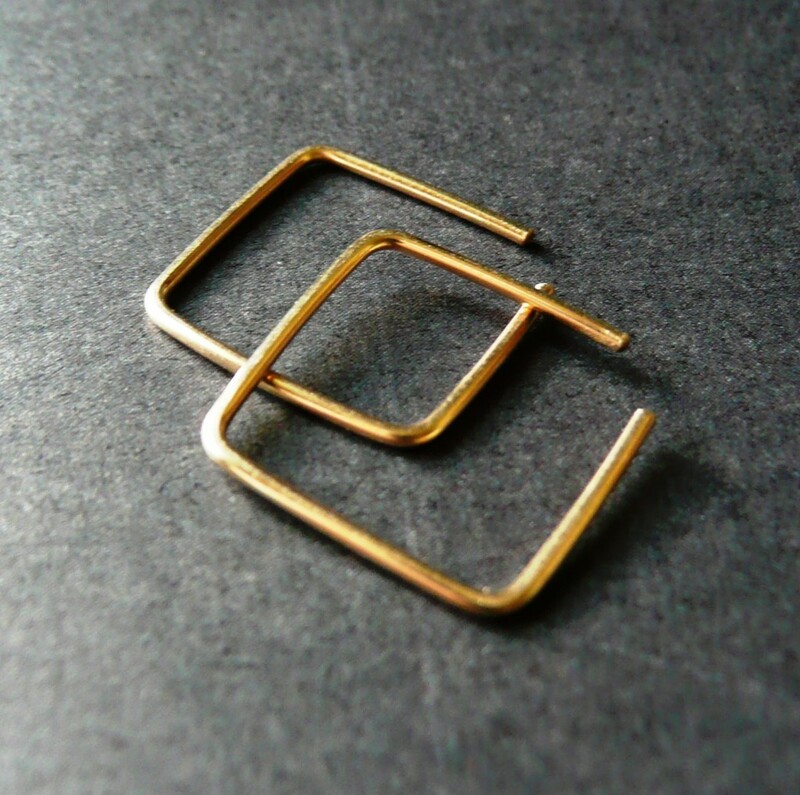 I’ve listed the first set of Little Square Hoops in gold on Epheriell.com. If you are interested in buying any of my silver designs in gold, please get in touch – jessica AT epherielldesigns.com. I’ll be making and listing a few more, but most will be made-to-order by request.